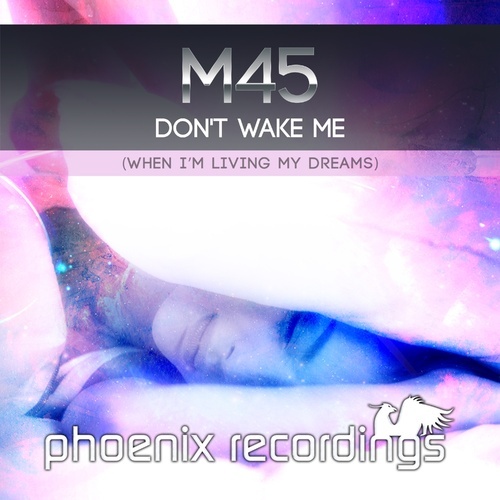 Phoenix Recordings welcomes US based DJ/Producer M45 with his debut DON'T WAKE ME (WHEN I'M LIVING MY DREAMS). The Buffalo based artist has quickly risen the ranks of Western New York's top DJs and, by the end of 2016, had solidified himself as one of the go to support acts for Trance music coming to the region. Nicholas Brzezinski in real life, introduces his concise artist name to the international scene, delivering a melodic uplifter that suits the label's groove perfectly.